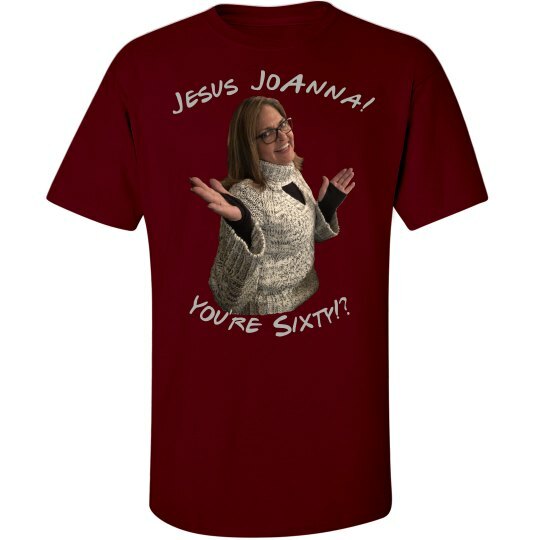 Custom Text Front: Jesus JoAnna! | You're Sixty! ?